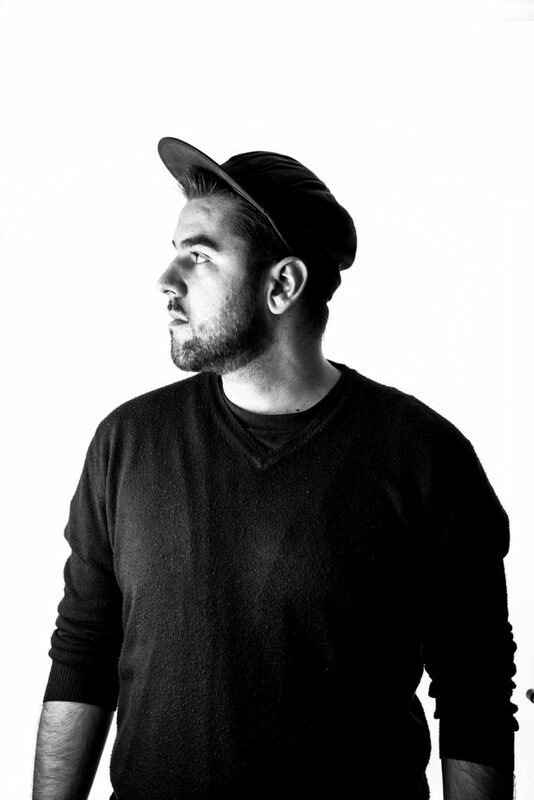 Filip Motovunski is a drum and bass/jungle/hip hop DJ and producer from Motovun, little town in Istria(Croatia). He has been involved in music since his early childhood as an MC and beatmaker in his rap band called “PCP”. In 2007 he became a part of Kingston Soundsystem from Zagreb where he started to produce his own dnb/jungle tracks and had his first DJ shows. Two years later he signed for canadian Junglexpeditions, who released his digital EP „Ta Pa Tap“ with 5 tracks and Sort Dem Out EP in collaboration with DJ Rahmanee from Belgrade. He has remixed a large number of songs such as „Sound of tha Police“, “Beenie Man – Who am I”, ”Djevojke u ljetnim haljinama“, „Kad bi svi“, „Ta pa tap“ and „Koke linija“ which have become widely popular. Together with Big Bud, The Green Man, Yakov and Rahmanee, Filip is also a part of the German D’n’B label Breaks Per Minute (BPM Rec.) where he has released his “Noonshine” EP, an official remix of Kiril Dzajkovski’s famous ”Jungle Shadow”, “Love Frequency” single featuring Michael Kworka and most recently “Lava/Shakka” single that was supported from artists such as DJ Hype, Skeptikal, Krust, Marky, Klax, Crissy Criss etc. In “Lava” song Filip has returned to his Hip Hop roots by laying down his vocals for the tune, first time in English. With the „Move from the Gate EP“ in collaboration with Strapazoot he became part of JabbaTon Rec. from Zagreb. Since 2007 he organises a DnB night called ”Drama“ in Max Magnus in Pazin and recently in Crkva club in Rijeka, where he presents different regional and european DJ’s and MC’s.